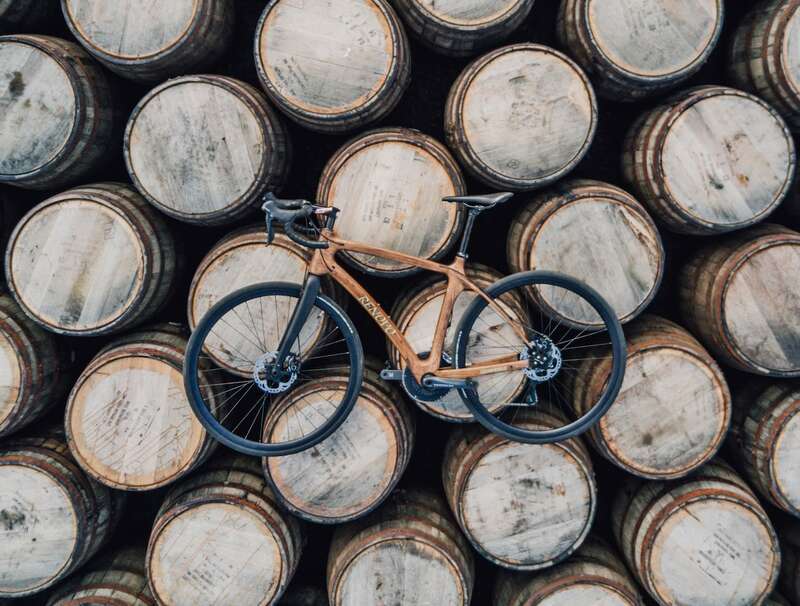 Take your love for whiskey to the next level with the Renovo Glenmorangie Original Hardwood Bicycle which is fully functional. 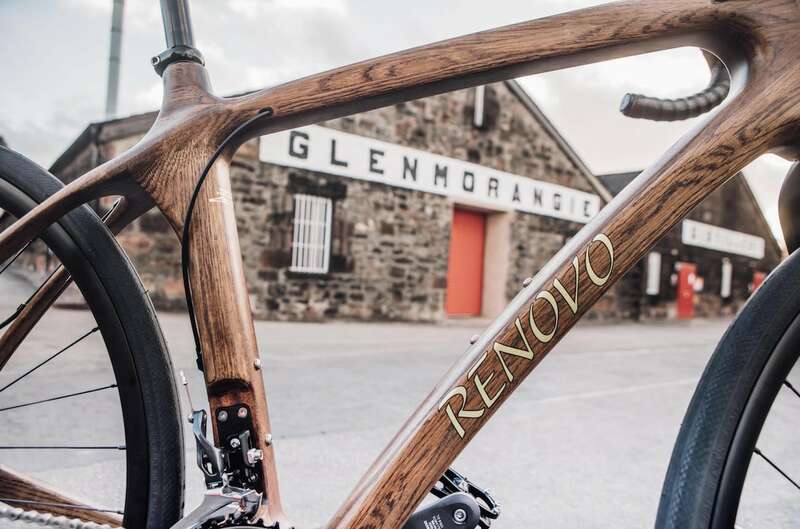 Take your love for whiskey to the next level with the Renovo Glenmorangie Original Hardwood Bicycle. 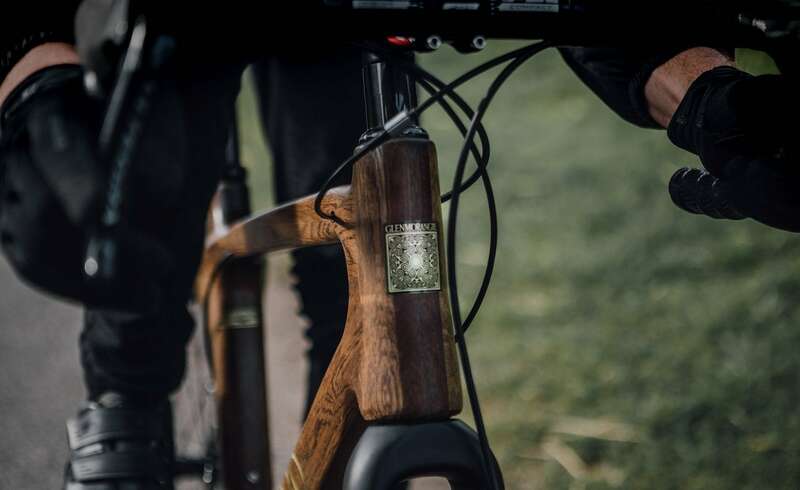 Fully functional, this bike is actually made of original whiskey barrels from the iconic brand. 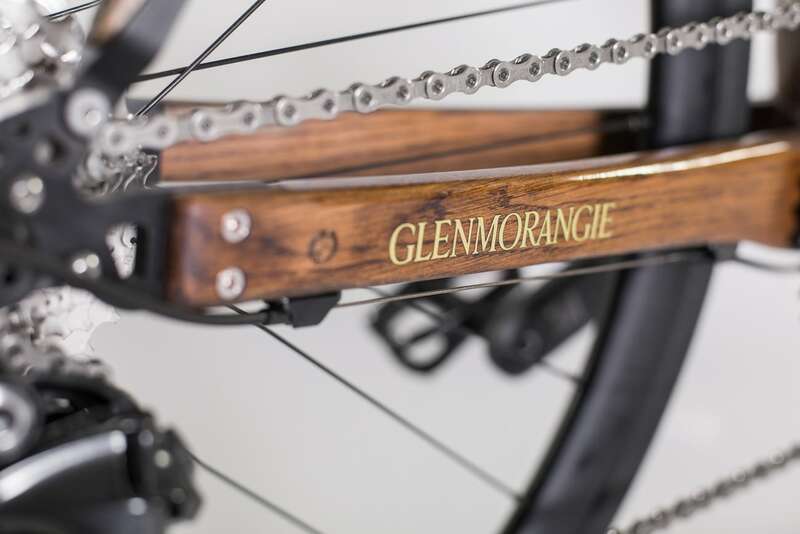 As a limited edition, the Glenmorangie Bicycle is complete with Shimano Ultegra shifting and braking systems. 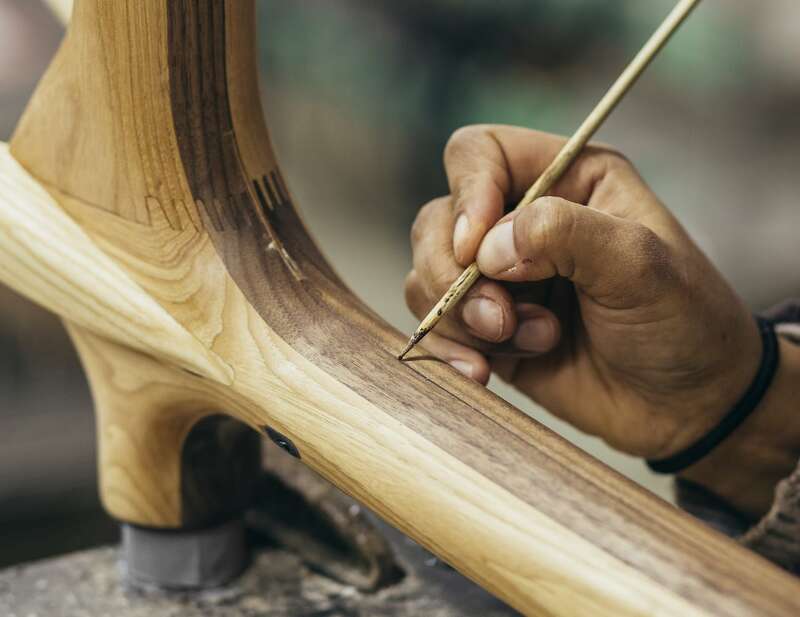 These parts were chosen to compliment the beautiful wood. 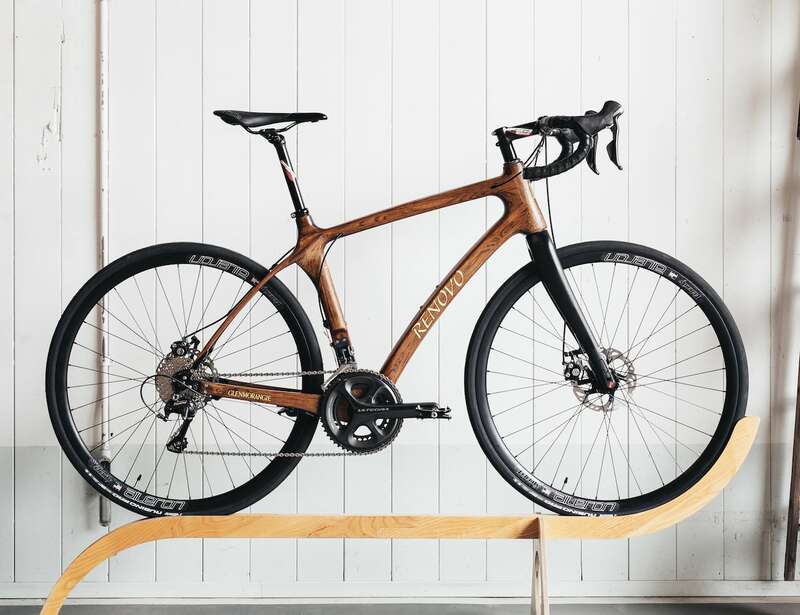 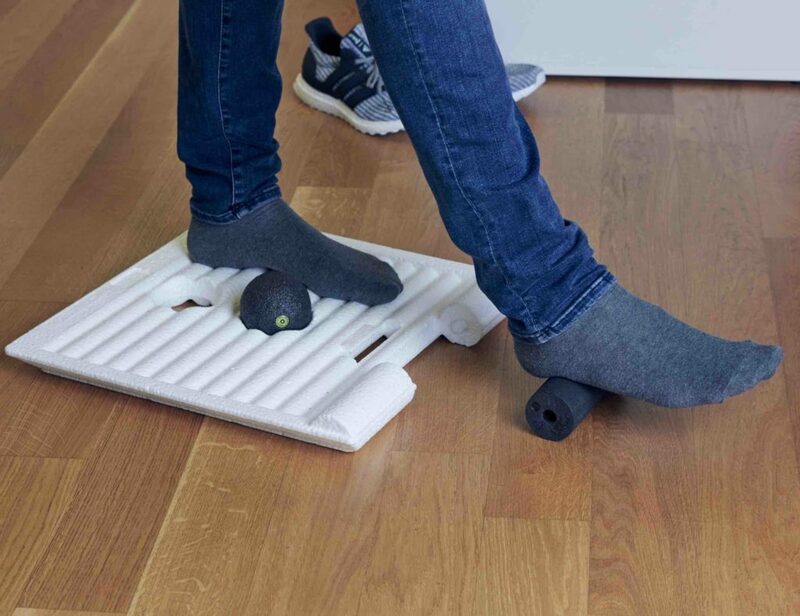 In addition, and even though it has a hardwood frame, this bike is surprisingly light. 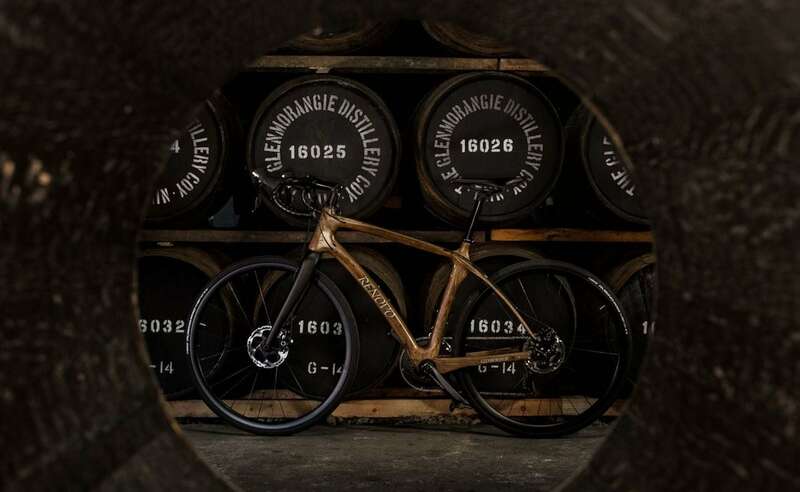 The Glenmorangie Bike uses a full carbon thru-axle fork and sports an aerodynamic velocity. 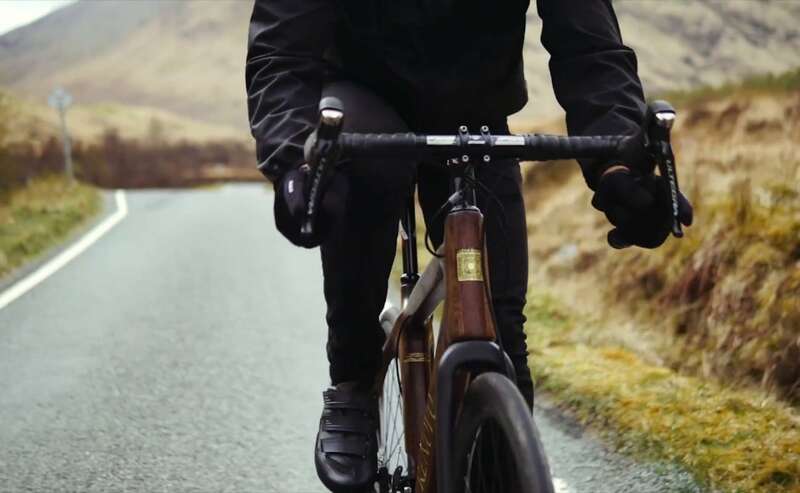 Working together, the Glenmorangie Bike turns your commute into something a true whiskey fan will love. 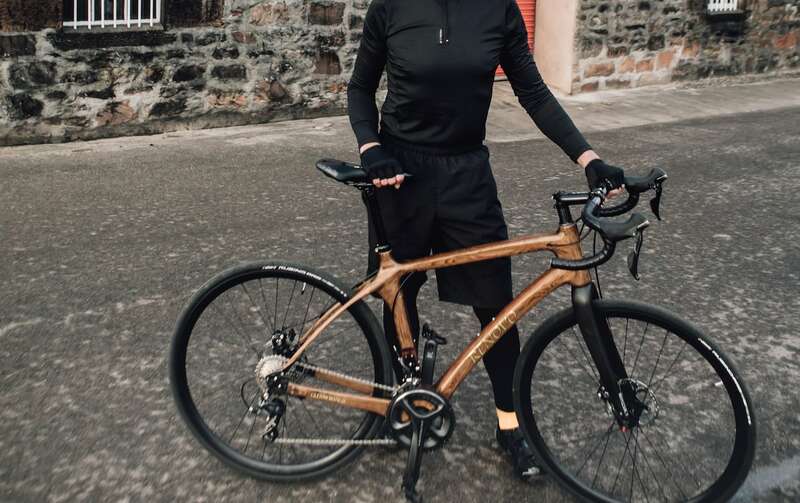 Finally, the bike is finished with a 22-speed drivetrain to take you anywhere you need to go.